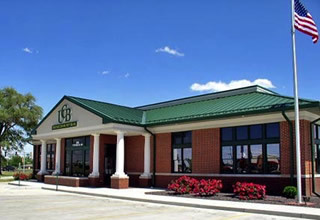 "Hendricks County was very pleased with the final product and outcome of this project. David Salo and Joe Aimone and their entire crew and subcontractors did an admirable job with coordination and scheduling to complete this project in a timely manner. They were professional and attentive to the needs of the surrounding homeowners and kept inconveniences to a minimum. 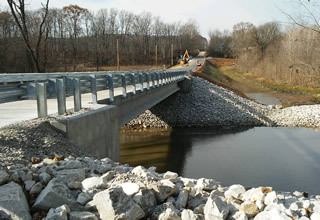 Bridge 106 was built in 1023 and has been replaced with a bridge that the county can be proud of for another 100 years." "Hendricks County would encourage Halverson Construction to bid future work here in Hendricks County. Keep up the Good work!" "Halverson Construction takes the stress out of the entire construction process. They choose top quality people and subcontractors to work for their company and assist on their projects. We had the pleasure of working with some of the nicest people who were professional, calm, well organized and stress-free. Halverson even overcame obstacles that we faced early on with plotting discrepancies. 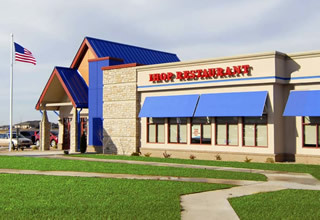 They handled it with the engineers and we were able to step aside and focus on our area of expertise, while Halverson focused on problem solving and moving forward in a professional, efficient manner." 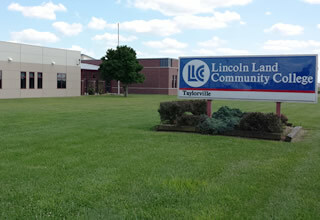 "Halverson has completed a number of challenging projects for Lincoln Land Community College. Our project manager was calm, fair, proactive and extremely responsive. Halverson has the depth to offer the service we’ve come to expect. Our projects have been delivered within the schedule and budget. We would certainly look forward to working with them in the future." "Halverson Construction provides quality work through their attention to detail and excellent organizational skills. I chose them for my project not only because of their great reputation, but their ability to work in a timely fashion. I have always found them to have impeccable integrity in all of their relationships and highly recommend them."